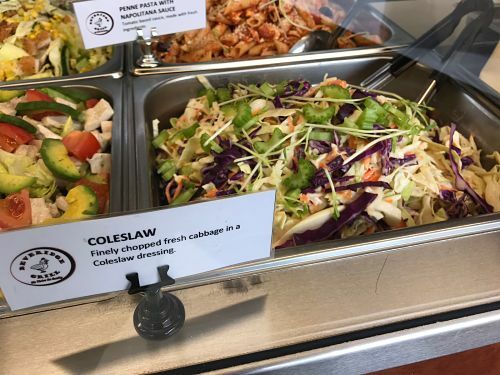 At Beveridge Grill, our customers are promised quality foods, hygiene, friendly ambiance and customer service at its best, and that too at a fair price! 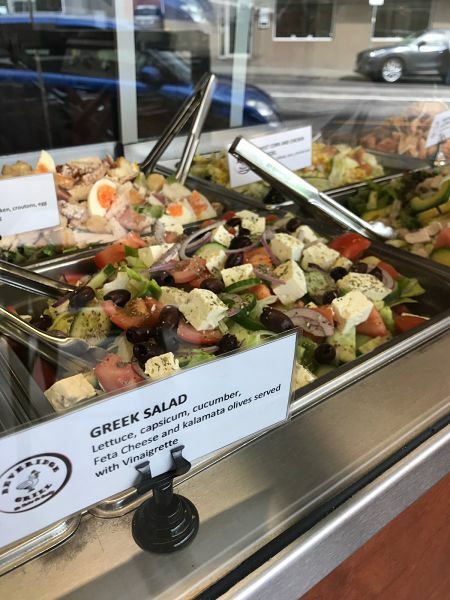 We have fresh salads, chooks, finger foods, burgers, rolls, and deserts. ‘Cuz a lip-smacking chookie takes a right mélange of quality ingredients and mindful seasoned hands.